Oh, deer! 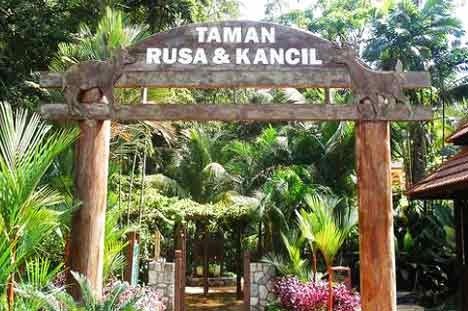 Looks like the 30-year-old Deer Park at Perdana Botanical Gardens will be closed down for good. According to the News Straits Times, the 2 hectare park will be changed into a research centre for the study and research on rare plant species. Meanwhile, the 52 deers in the park will be moved to Universiti Putra Malaysia (UPM), Serdang. 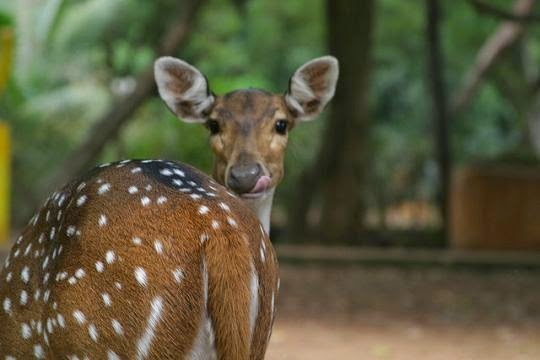 The reason that the Kuala Lumpur City Hall (DBKL) decided to shut down the park is because the deers there have been ruining the mature trees in the park when they sharpen their horns on the bark, according to Kuala Lumpur Mayor Datuk Seri Ahmad Phesal Talib. "The deer park is old but the trees are even older. We also sent the goats from our pen next to the park two years ago now the land is fertile for plant growth,” he said as quoted by NST. Though the exact closing date of the park is not yet announced, we assumed that it would be some time around this year. So, if you have never gone to the park before, go now before it closes! The entrance fee for the Deer Park is free and opens from 10am-5pm daily. The park houses all sorts of deer such as, mousedeer also known as chevrotain, the smallest hoofed animal in the world, fallow deer which are imported from Holland, axis deer and also sambar deer.